You all know I love a good crafty DIY, right? I’m a maker. And I actually spend a lot of time at Michaels getting supplies. 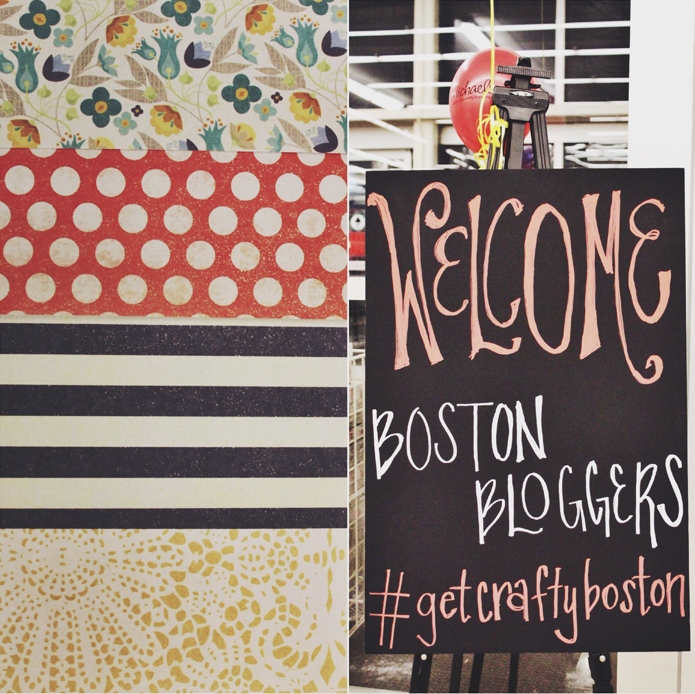 So I was so excited to be invited to join a group of Boston bloggers yesterday for a night of snacking, crafting, and touring the new look at Michaels in Saugus! 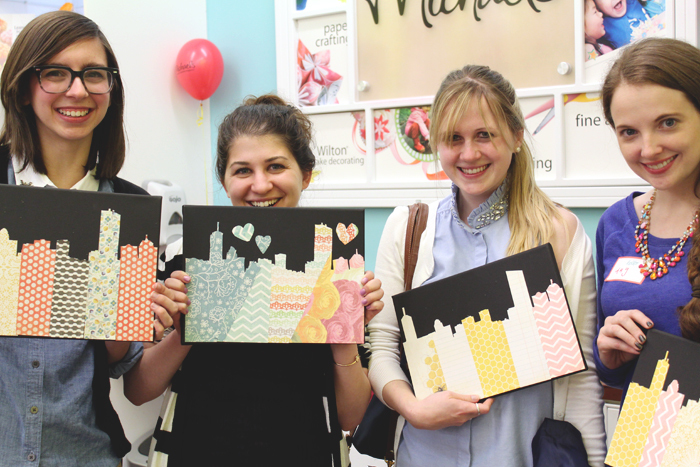 We made Italian sodas, and then crafted (and laughed our way through) our own Boston skyline canvas art. I say laughed, because I totally botched mine. And Amy had to help me salvage it. Oy. 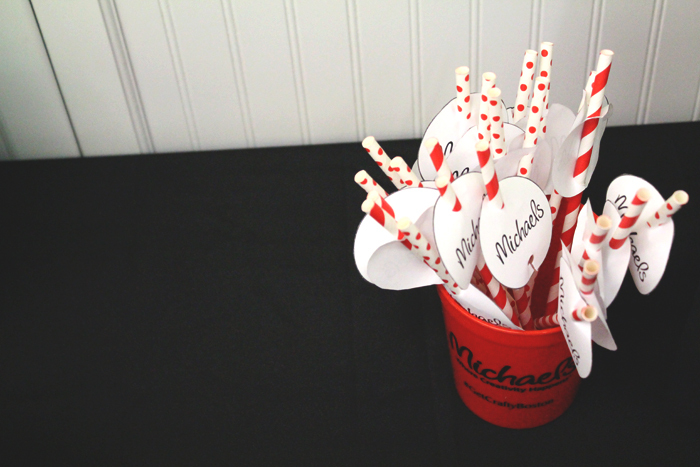 P.S - you can actually reserve the Michaels craft room/event space for free. But really, the real reason we were there was to get the inside scoop on the store’s new look. If you live in the Boston area, 27 Michaels locations are unveiling the same exact new look. So no matter what store you go in, you’ll know exactly where everything is! The aisles are now wider, the layouts make more sense, everything is brighter and more colorful, and signs are more visible - making things much easier to find. Plus, they’ve expanded their home decor section, which I really liked! So many cute coastal designs :). Oh, and you know what else I learned? You can now shop online! Long overdue, in my opinion. But I’m so excited about it. 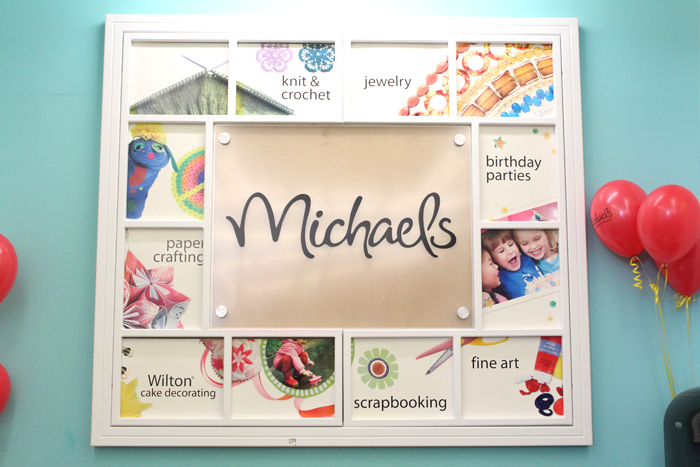 The 27 Boston area Michaels stores will be revealing this new look with a grand re-opening, ribbon cutting event this Sunday, May 4th at 9:45 am. 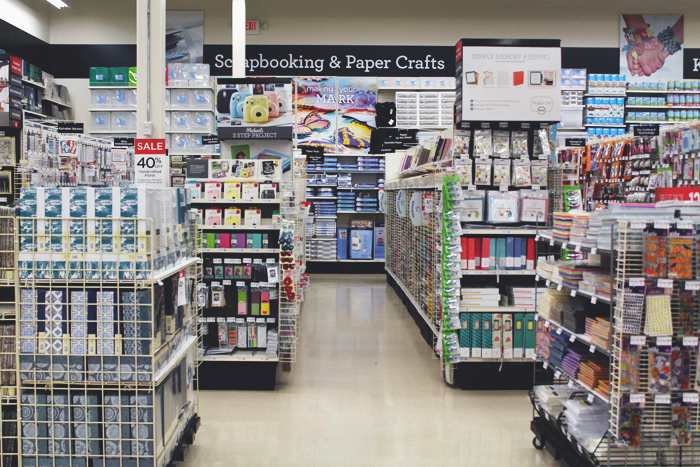 So if you like to get crafty, you should head on over to your local store! They are giving away over $1000 in gift cards at each store. Be excited!